The future of these two popular species is far from certain. Two species of conservation concern clashing over the right to survive demonstrates the far-reaching impacts of global warming. Barnacle Geese breed in Svalbard in the Arctic, but every year make the 2,000 mile trip to Scotland to spend the winter on the Solway Firth in Dumfries and Galloway. 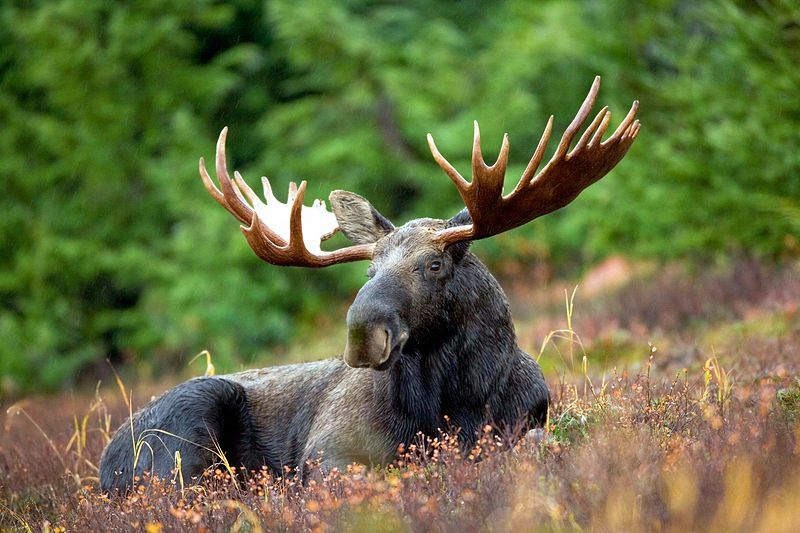 They are a huge draw for tourists, and are a true conservation success story. From a low of just 300 individuals in the 1940s, the population now stands at 27,000, thanks to conservation efforts by the Wildfowl and Wetlands Trust. In the past few years, however, concerns for the future of these birds have once again been raised. This time it is due to the actions of a completely unrelated species, one which is struggling for survival. The Polar Bear has become the symbol of the disastrous consequences of adverse changes to our climate. 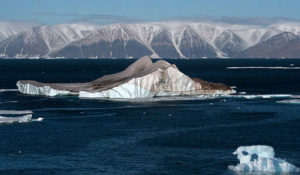 Global warming is causing sea ice to melt, leaving the bears stranded on land during summer months, and unable to hunt for their usual diet of seals. 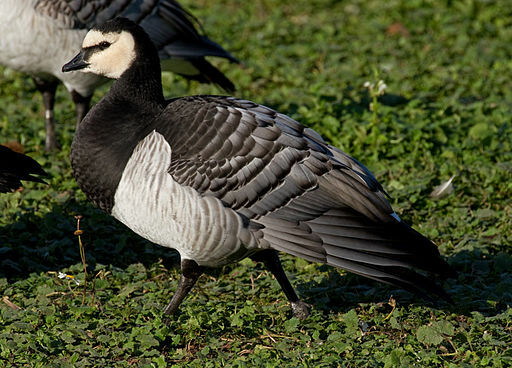 Driven by hunger, they are instead preying upon the eggs at the nest sites of many species of birds, including the Barnacle Geese, and have the potential to wipe out entire colonies. It takes a lot to satisfy the hunger of an animal as big as a Polar Bear, especially if it is a mother with cubs. One expedition to the Arctic reported that in just one sitting, one bear ate more than 1,000 eggs. Of more than 500 nests, less than 40 were successful, and now fewer goslings are returning to Scotland. It is hoped that the Barnacle Geese will adapt in time in response to this new threat, so the damage to the population will not be too great. Some geese nest on cliffs, and if more do so then they will be out of the reach of the bears. Also, Barnacle Geese are long-lived birds, reaching 25 years or older, so could have time to recover from limited breeding success in a few seasons. 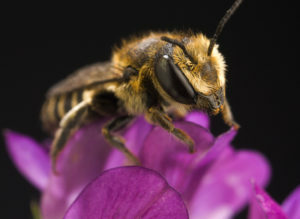 The first study to explore how limiting climate change to a 1.5oC rise in temperature would benefit species throughout the world has found that the vast majority would survive, especially insects. 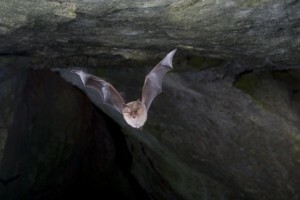 The endangered grey long-eared bat, with a UK population of less than 1,000, could be further threatened by the effects of climate change as conditions for Spanish and Portuguese populations deteriorate. The species that currently inhabit Marine Protected Areas will be unable to tolerate the rising ocean temperatures that climate change will bring, according to new research. In all regions across the continent, there is no single cause of the decline, however, they do all appear to be linked by rising temperatures caused by climate change.